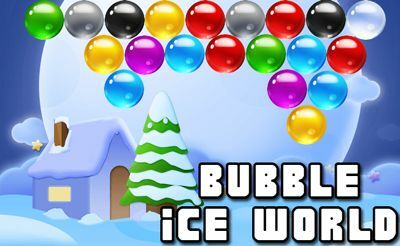 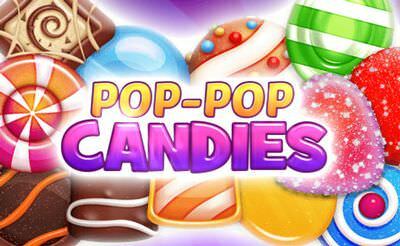 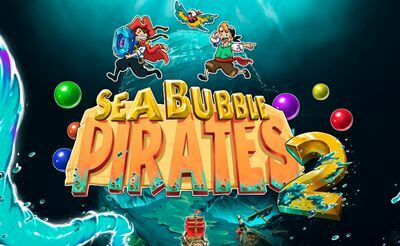 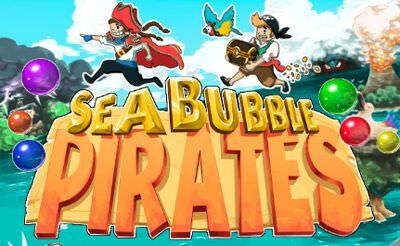 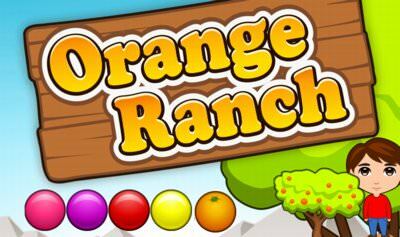 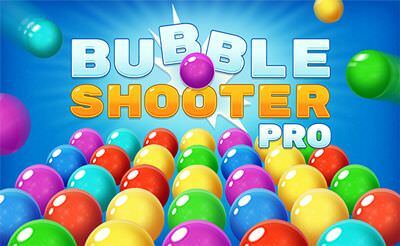 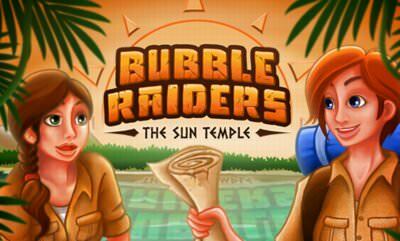 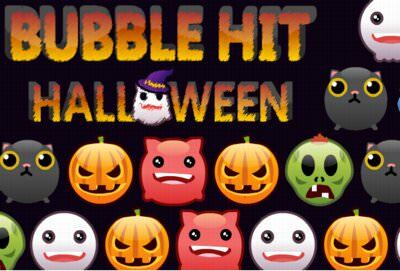 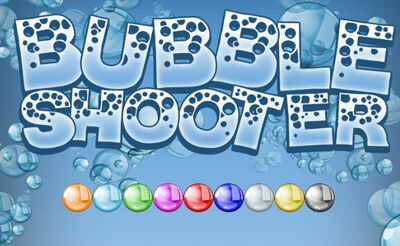 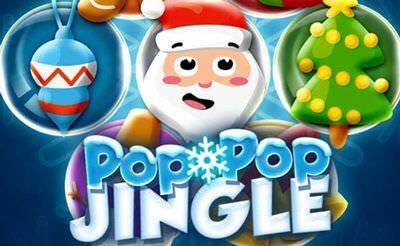 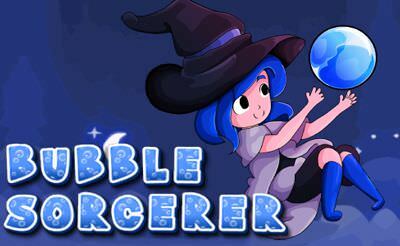 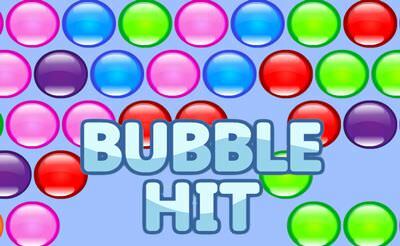 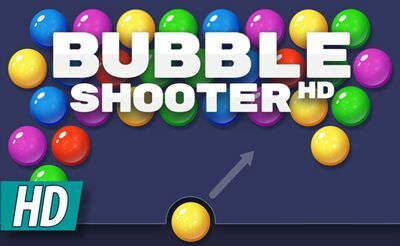 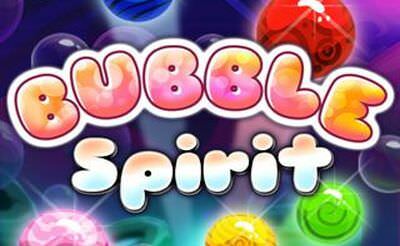 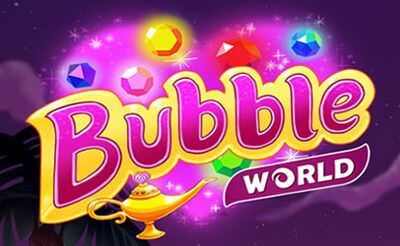 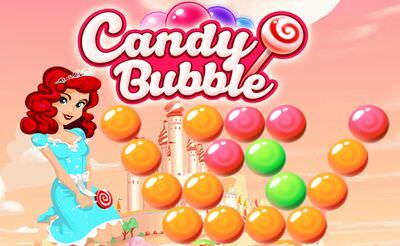 Bubble World is a typical Bubble Shooter game with a total of 80 levels. 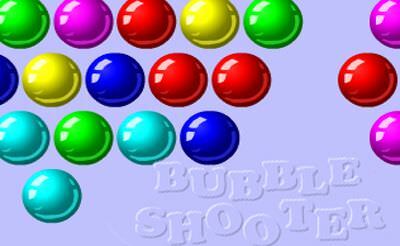 Use the "mouse" or the "finger" and try to connect at least 3 same colored bubbles. 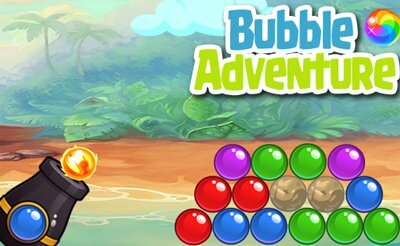 In each level we have different goals, mostly to unlock the diamonds, or similar. 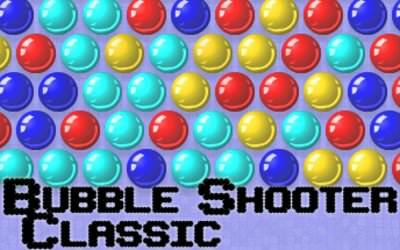 But we are limited with the amount of shots we can do per level. 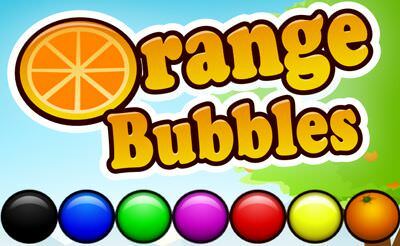 Try to beat all levels with this logic.